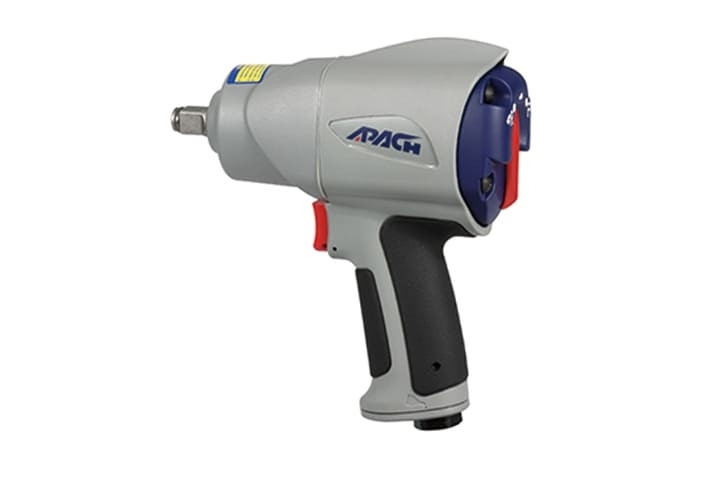 1/2 inch Lightly Composite Impact Wrench | AW095A Model | Apach Industrial Co., Ltd. The cylinder is using material of FCD45 and has special heat treat, it has high wear resistance. Blade with spring mounted, make sure the blades can be opened when working! 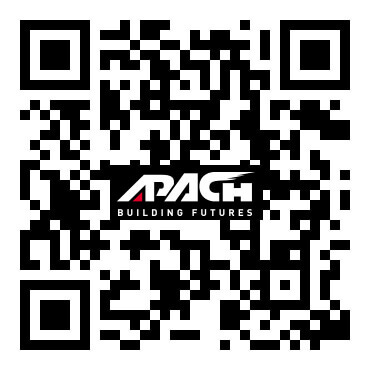 Simple structure, easy to service and repair!